Earlier this week, we posted a rumor that has been circulating around the internet about Isaac King being cast to play Peeta's brother in The Hunger Games: Catching Fire (Read more about that HERE). Since the tweet that made the announcement was deleted as well as Isaac's twitter account, we're assuming that his casting was not allowed to be announced. Today however, Isaac's audition video for the role has popped up online. In the video, it seems like he's reading lines (not necessarily the official script for the movie) after the announcement of the Quarter Quell. The video is locked but we've found out that the password is idiom (all lower case letters), which is the working title for Catching Fire. Check it out below! 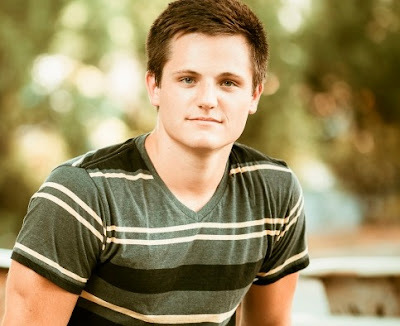 Since Lionsgate did not officially announce Isaac King's casting as Peeta's brother, we think that it's safe to assume that the role will most definitely be just a minor role (just like Philip Troy Linger playing Mr. Everdeen in The Hunger Games) as it is in the books. Nonetheless, we must admit that until now, we're still astonished by the huge resemblance between Isaac and our Peeta, Josh Hutcherson. What do you guys think of Isaac's audition? Sound off on the comments below! 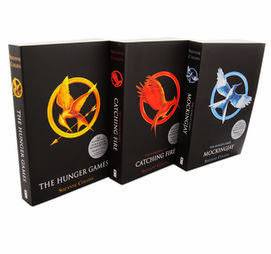 A Tribute to The Hunger Games Trilogy - Home Fansite of The Hunger Games Fans and the ultimate source for the latest news, and updates on The Hunger Games Trilogy by Suzanne Collins and The Hunger Games films distributed by Lionsgate Entertainment. 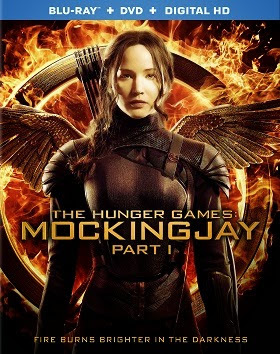 Follow us to get the latest updates on The Hunger Games: Mockingjay Part 1 and Part 2. 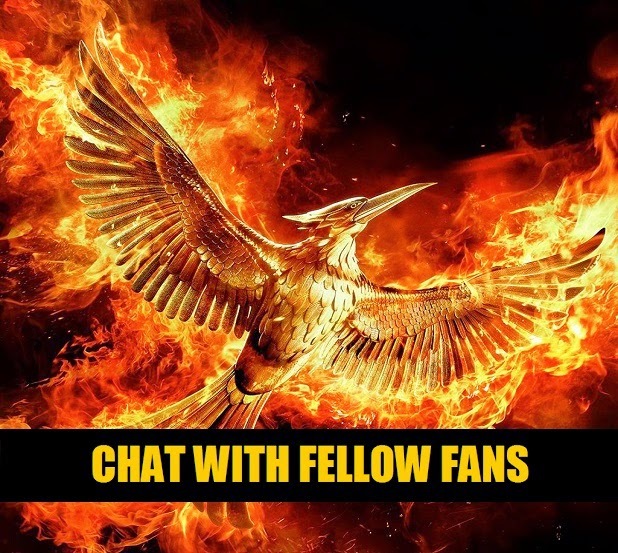 May the odds be ever in your favor. INTERVIEW: Jennifer Lawrence Comments On Lionsgate's 'Hunger Games' Prequel Plans: "It's Too Soon"
TheHungerGamers.com is a fansite dedicated to The Hunger Games Trilogy. 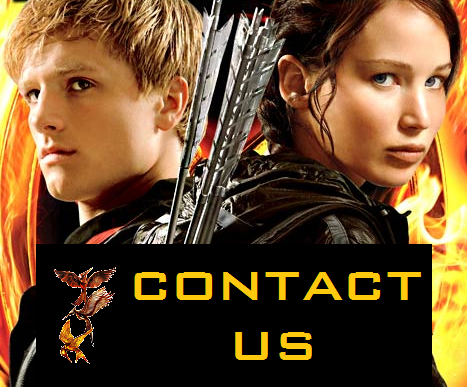 We are not affiliated with The Hunger Games books or movies, Suzanne Collins, Scholastic, Lionsgate Entertainment or any other relevant entity. We claim no rights to the series, images, videos, logos and quotes that are posted herein unless otherwise noted. This site was merely created for fans by fans. If anything is ought to be removed, please contact us. 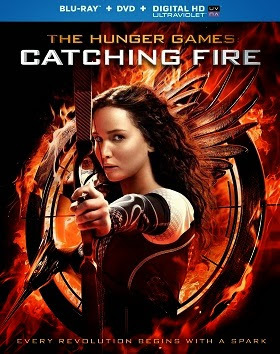 © 2012 The Hunger Gamers. Powered by Blogger. 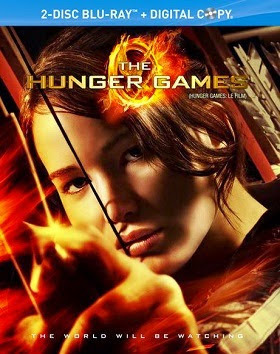 Copyright © TheHungerGamers.com | A Tribute to The Hunger Games Trilogy | Home Fansite of the Hunger Games Fans.